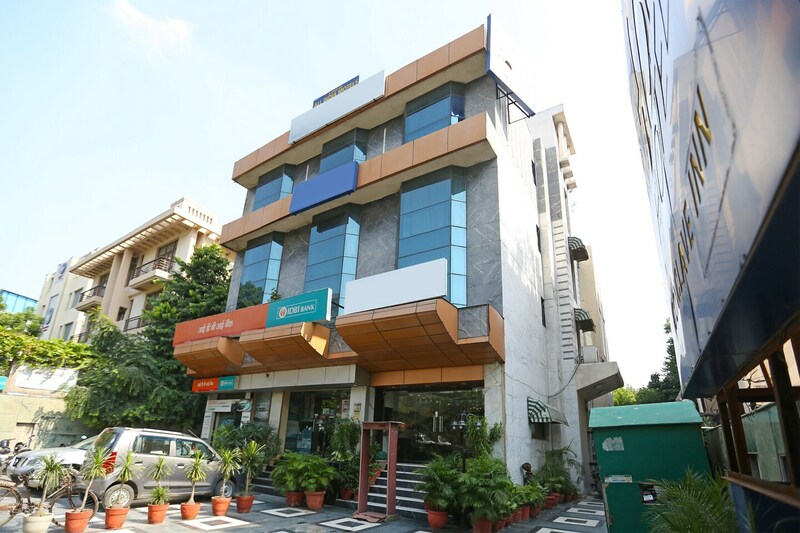 OYO 13052 Hotel Conclave Inn is located strategically in Delhi to offer you the best services and comfort at affordable rates. The property is well maintained by a trained and skillful OYO staff who ensure all your needs are catered to. Traverse Delhi to visit famous attractions like Shri Kalkaji Mandir, Lotus Temple and Khirki Masjid.